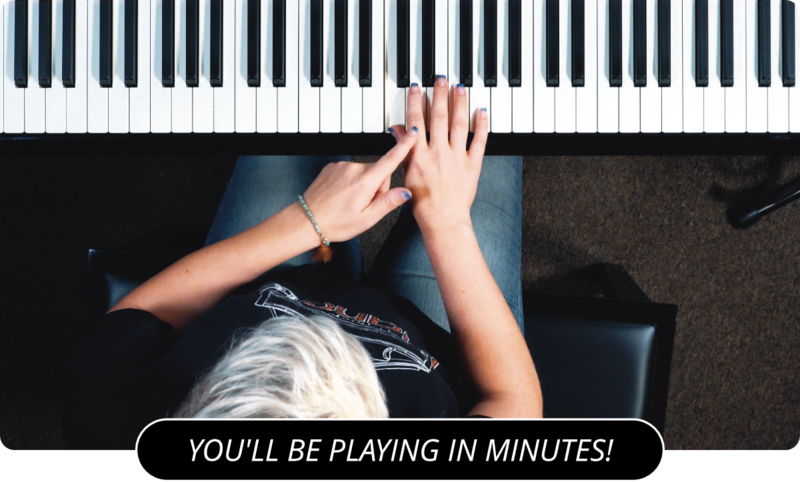 Learn How To Count Eighth Note Triplets On The Piano! Now I'm going to talk about eighth note triplets. There are three eighth note triplets played in the span of a quarter note. If you turn on your metronome, every click will represent a quarter note. LIsten to the metronome for a bit to get a good sense of the cadence and then play three notes for every click of the metronome. There will be 12 eighth note triplets in a 4/4 time measure. You can also start practicing counting 8th notes .